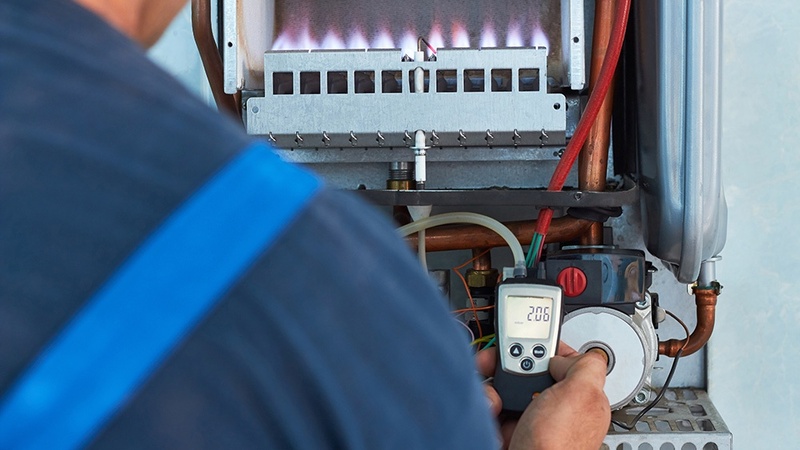 The maintenance you do today impacts the future of your home, whether you realize it or not. This is especially true when it comes to your home’s heating systems. 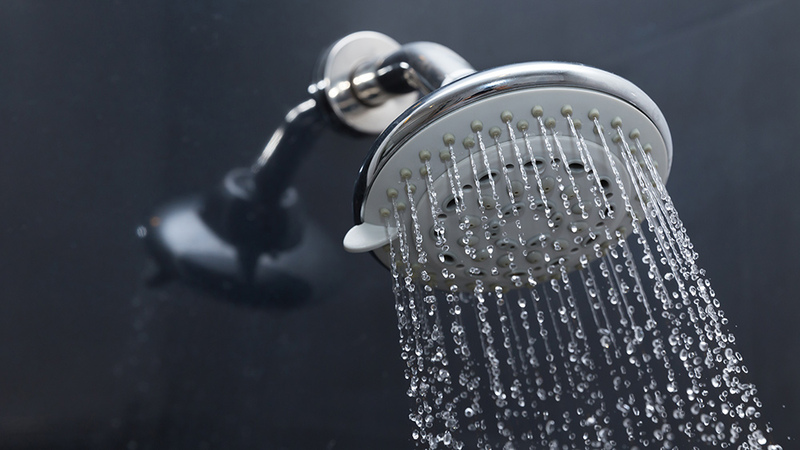 Winter is coming, and now's the best time to prepare residential plumbing for the change in temperature. 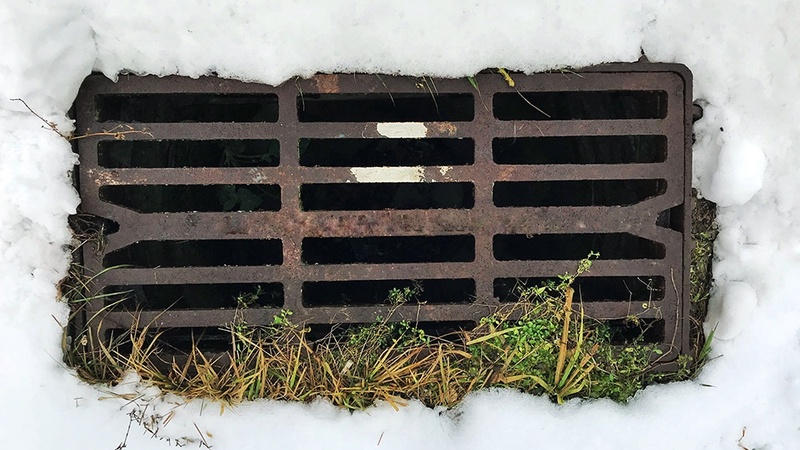 While most homeowners remember to handle basic plumbing tasks, such as cleaning out the gutters, many often forget about the outdoor sprinkler system. 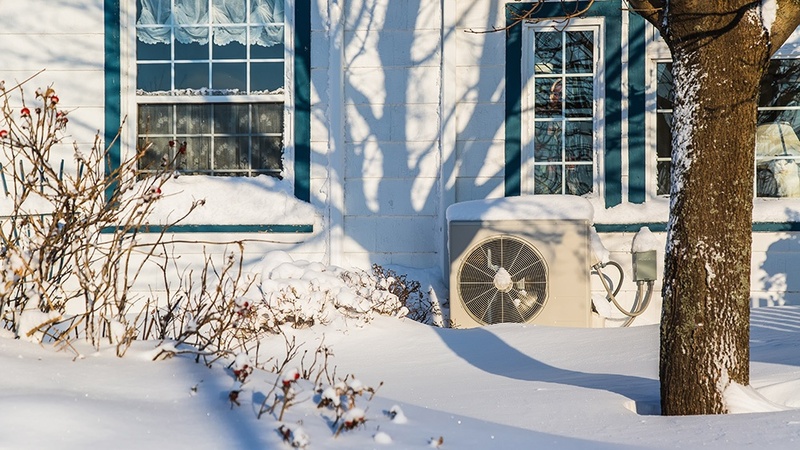 Winter is one of the most expensive times of the year for many homeowners in Maryland. 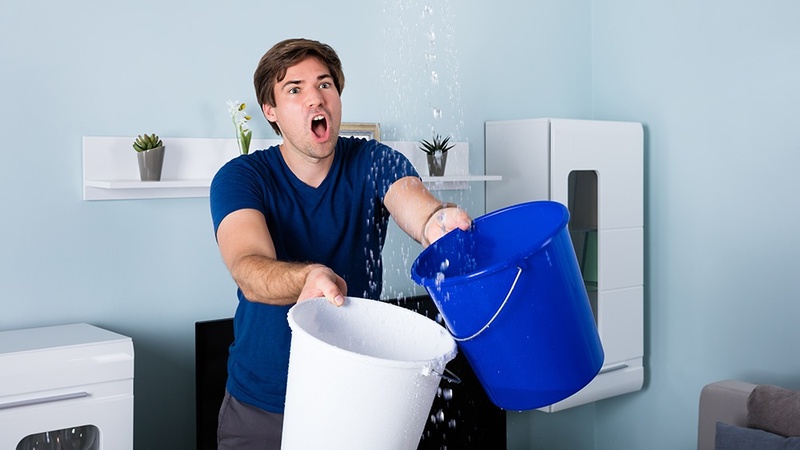 Colder temperatures make plumbing more susceptible to cracks and leaks, causing even the tiniest of issues to turn into a major inconvenience - just in time for the holidays. 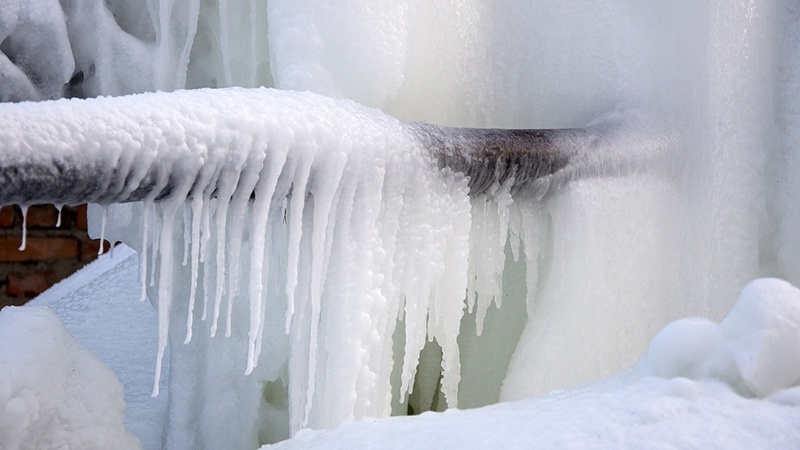 Most winterization for plumbing focuses on the prevention of frozen pipes, whether PVC or copper. 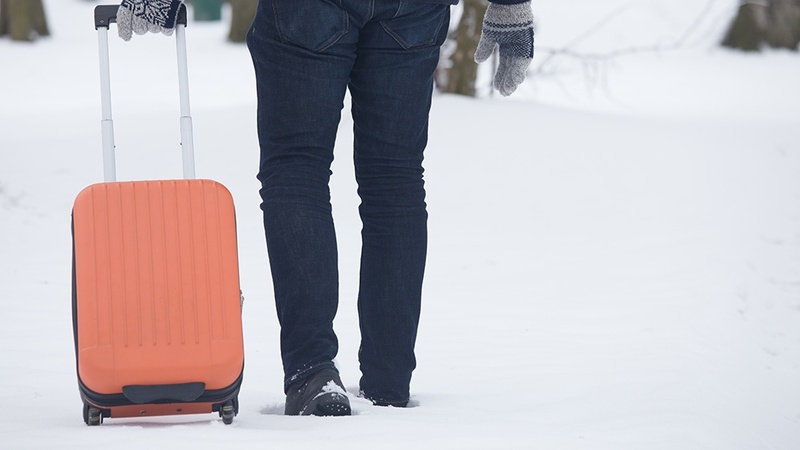 Before the temperatures drop too low, take the following proper precautions around your home. Nothing stops you from enjoying the day like noticing the sink water isn't draining. Grab the plunger and give it a few gos, but the clog remains. After trying to locate the clog with a drain snake, the plumbing problem doesn't change. You've exhausted all options -- or have you? 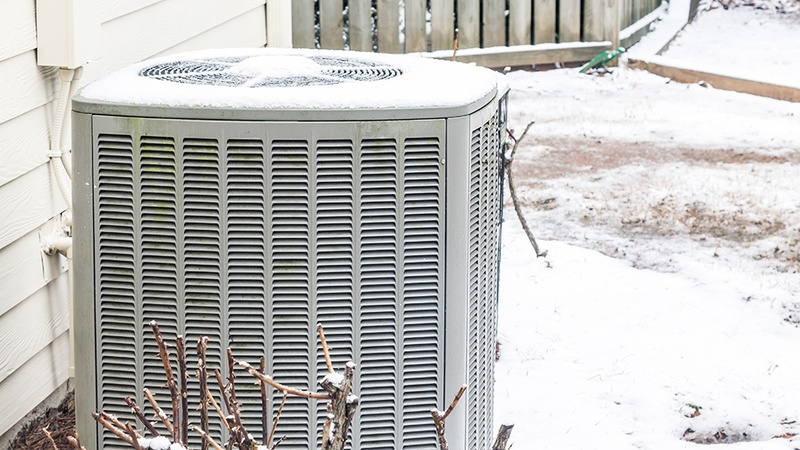 Warner Service puts together the ultimate guide to protecting your plumbing anatomy for the cold weather. 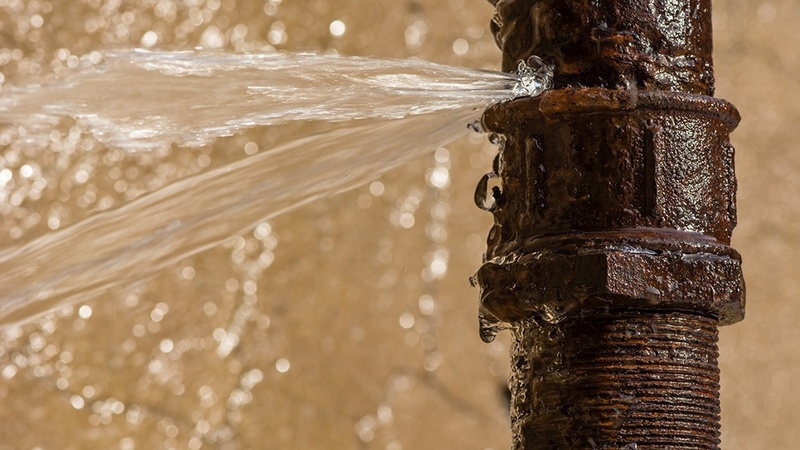 We're helping you avoid an emergency plumbing situation with our expert advice. 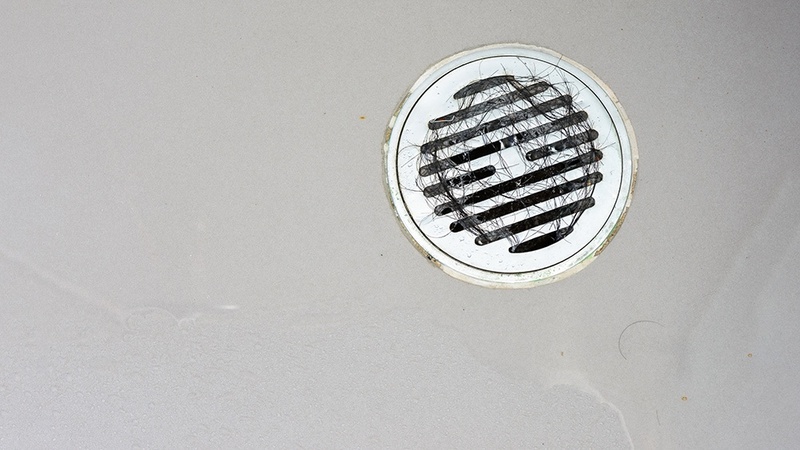 Here's which material is best, how and when to clean plumbing, and more.